The “Visiting Vet” is coming to Luther Saturday in a new location as part of an event at Josephine’s Farmer’s Market. The event will also feature book authors and artists. The event is call Authors, Artists & Animals and is designed to offer a little extra something to the growing Farmer’s Market in Luther on Saturday mornings. Find it next to Josephine’s Cafe on Main Street. 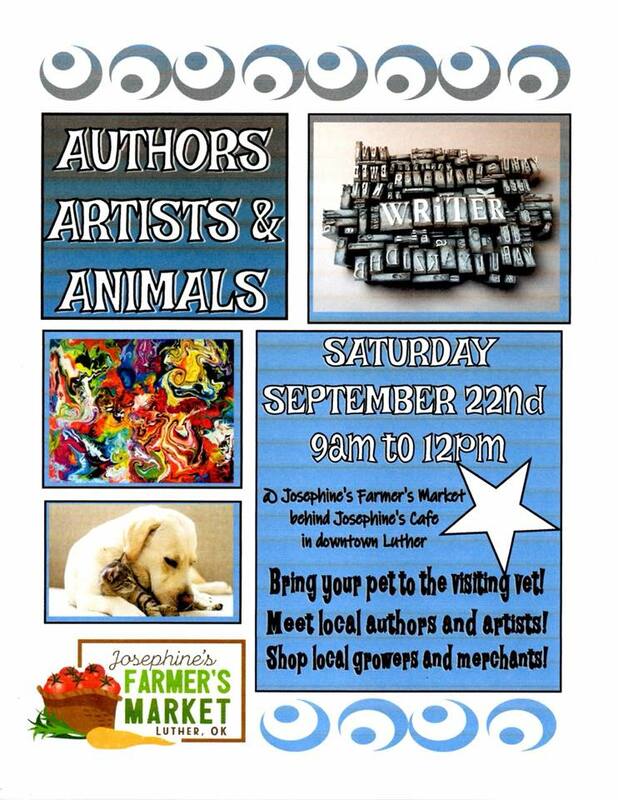 Dr. Sharon Cary, Visiting Vet will be at Josephine’s Farmer’s Market on Saturday, September 22nd, from 9 AM til Noon, for vaccinations and checkups. Authors coming include Sandra Wilkins and Sharon Srock. 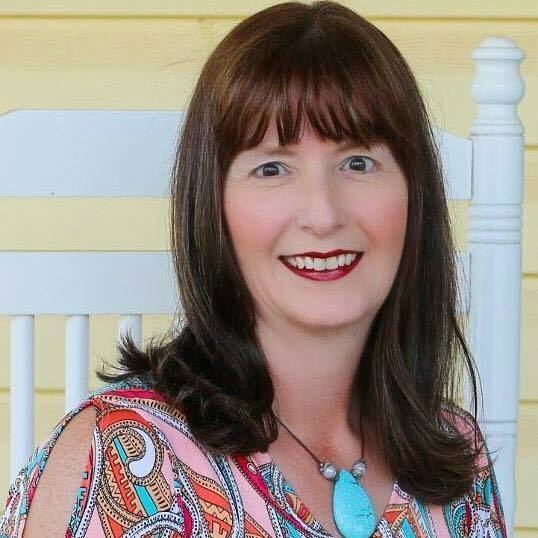 Sandra Wilkins is a native Oklahoman and enjoys writing fiction involving the history of the state. A lover of music, history and art, Wilkins home schools her children and happily teaches them to appreciate all the wonders life holds. 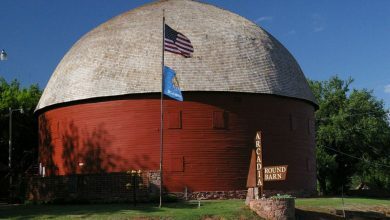 Her completed Heartland Romance series is set in historical Shawnee, Oklahoma Territory, and she is writing another series that takes place in the years following statehood in historic Chandler, Oklahoma. Sandra Wilkins will be at the Farmer’s Market artist event Sept. 22 in Luther. Sharon Srock, writes about “ordinary women using their faith to do extraordinary things.” Also an Oklahoman, Srock says sometimes a woman needs another woman to lean on, to draw strength from, to share her secrets with. Someone who knows the dark moments of her past and loves her anyway. Someone to tell her the truth, even when it stings. Someone to pray for her. Someone to remind her that God still loves her. One of Sharon Srock’s book series. The event also will feature fresh vegetables and market items from local growers.